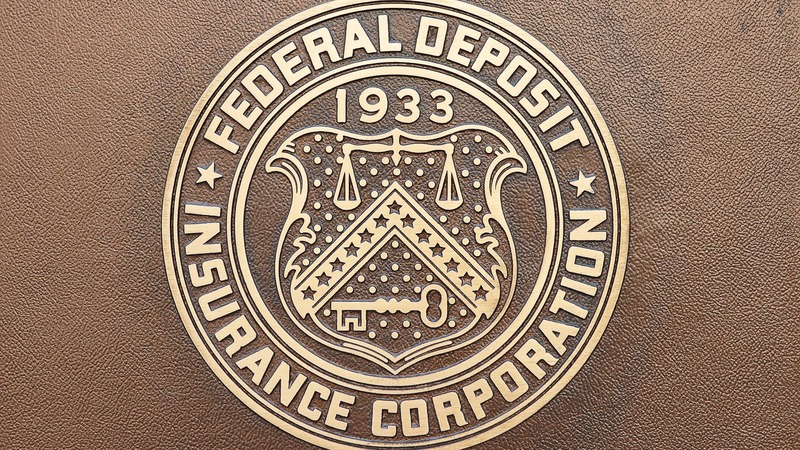 The Federal Deposit Insurance Corporation (FDIC) is an independent agency created by the Congress to maintain stability and public confidence in the nation’s financial system by insuring deposits,examining and supervising financial institutions for safety and soundness and consumer protection,making large and complex financial institutions resolvable, and managing receiverships. The FDIC is a recognized leader in promoting sound public policies, addressing risks in the nation’s financial system, and carrying out its insurance, supervisory, consumer protection, resolution planning, and receivership management responsibilities.The FDIC and its employees have a tradition of distinguished public service.Six core values that FDIC guide in accomplishing their mission are integrity, competence, teamwork, effectiveness, accountability and Fairness. The FDIC was created in 1933 to maintain public confidence and encourage stability in the financial system through the promotion of sound banking practices. The FDIC insures deposits of up to $250,000 per institution, as of 2016, as long as the bank is a member firm.Before opening an account with a financial institution, be sure to confirm that it is FDIC insured.The main purpose of the Federal Deposit Insurance Corporation (FDIC) is to prevent the kind of “run on the bank” scenarios that devastated many banks during the Great Depression. Before FDIC, there was no guarantee beyond the bank’s own stability. This meant that only those who were first to withdraw their money from a troubled bank would get it; those who waited stood the risk of losing their life savings overnight. As fear of bank closures started to spread, a small trickle of worried customers looking to withdraw money would soon turn into a stampede until the bank was unable to meet the withdrawal requests.